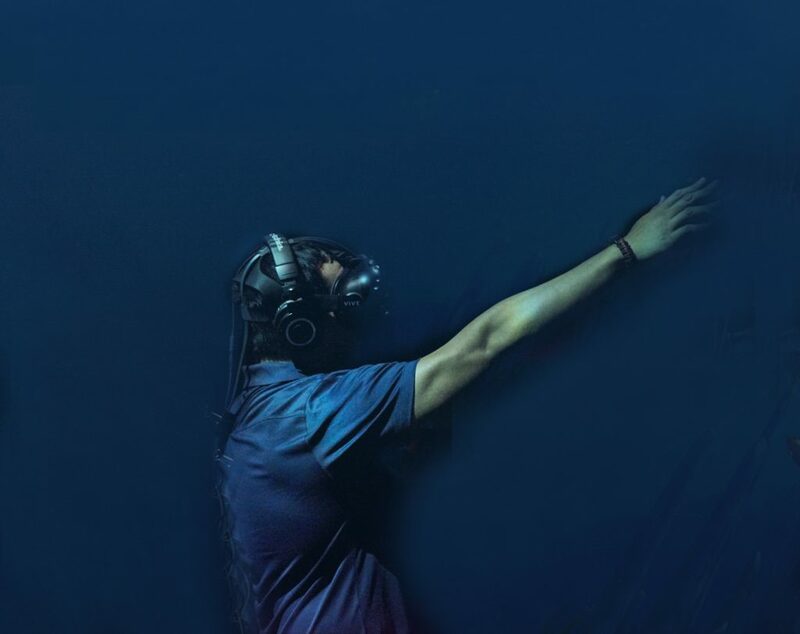 We believe intensely in the power of VR. 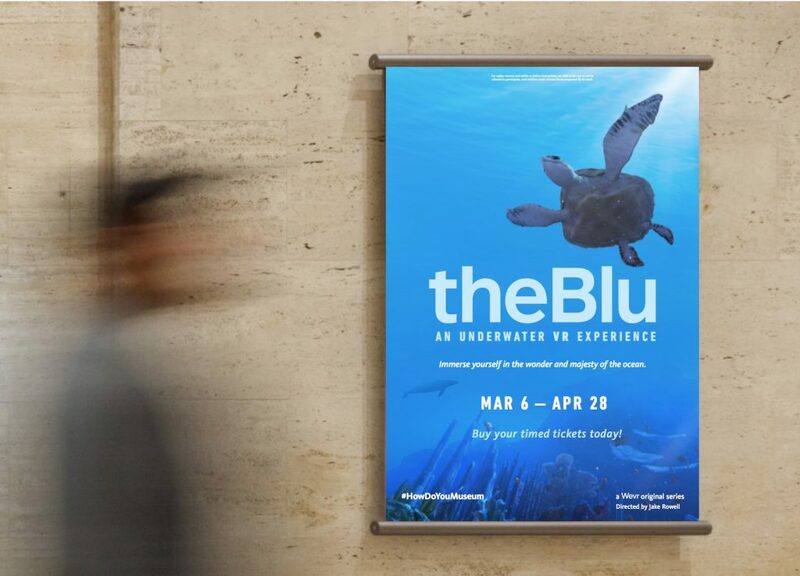 It’s the reason Wevr’s iconic undersea experience theBlu is currently on exhibit at the Natural History Museum in Los Angeles. 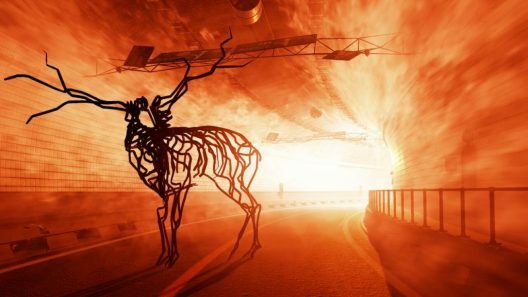 This meticulously designed installation, the result of a collaboration between Wevr and the renowned museum, is one more step forward in our mission to bring quality VR to an ever broader audience. 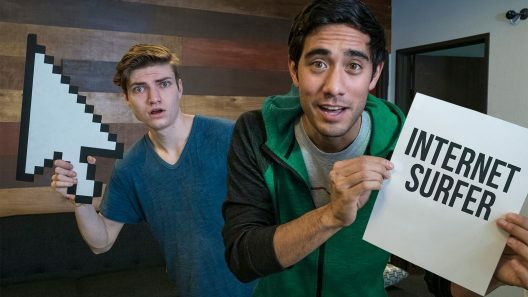 VR has this incredible potential to not only entertain, but to education, inspire and enlighten. Currently there exists a vast disparity between desire and access. And we believe one way to bridge this gap is out of home VR stations. 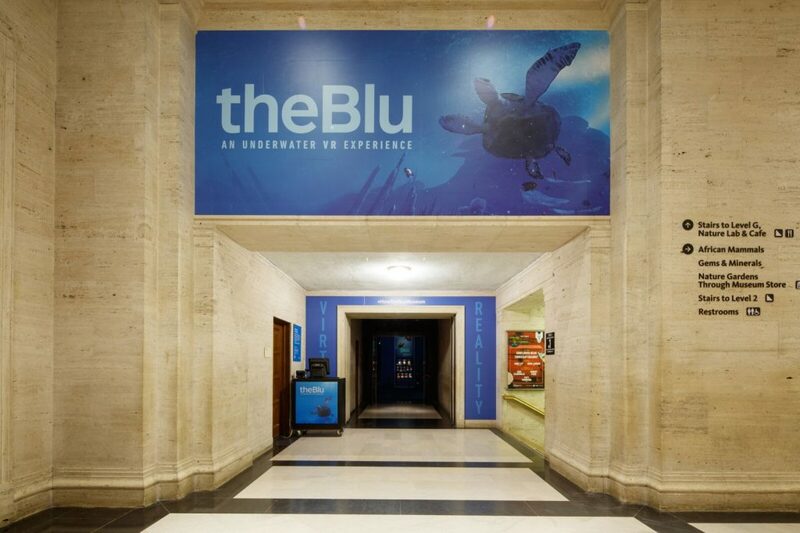 We did this first with an exhibition of theBlu at the famed aquarium in Dubia, and now at the Natural History Museum in Los Angeles. 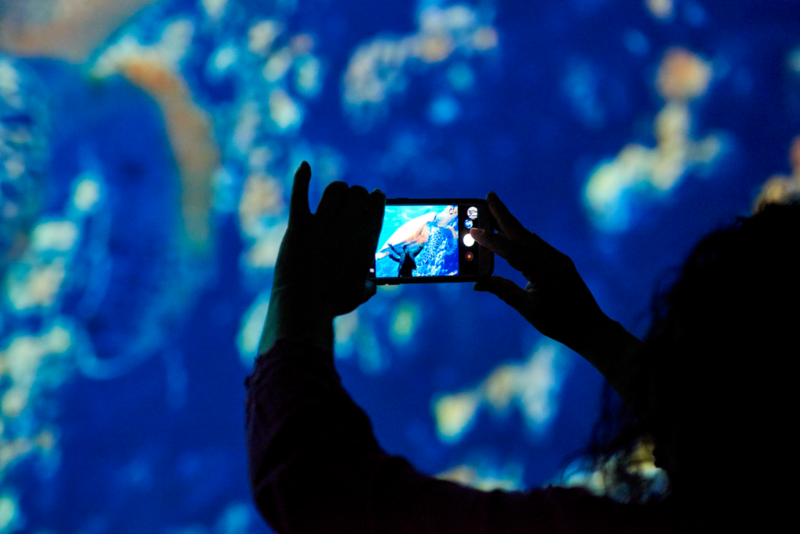 The installation at the NHM is presented in a thoughtful and creative manner that serves to accentuate the immersive power of the experience. 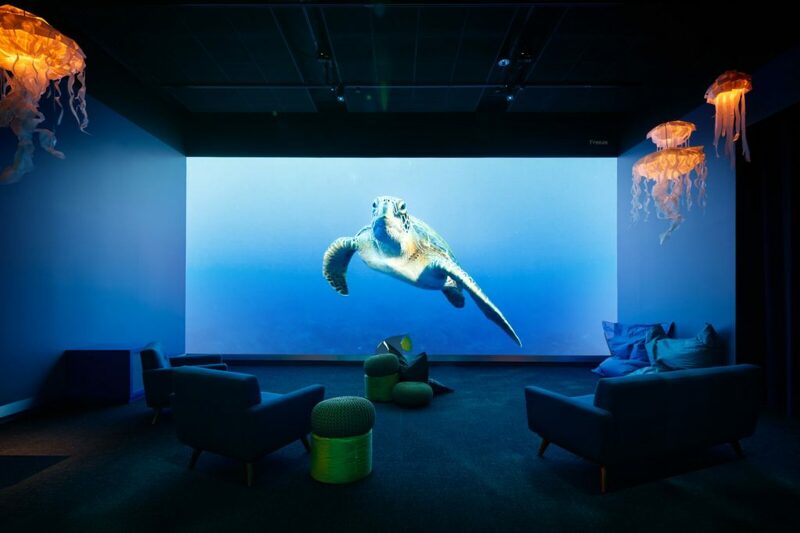 The audience is ushered into a meticulously designed waiting area bathed in atmospheric blue light and featuring a wall of projected underwater footage along with beautifully iridescent jellyfish lamps and meticulously arranged marine specimens. The result is an environment that both focuses the viewer and contextualizes the experience. It is what a superior out of home VR experience can look like.